It’s that time of the year – the Holidays! 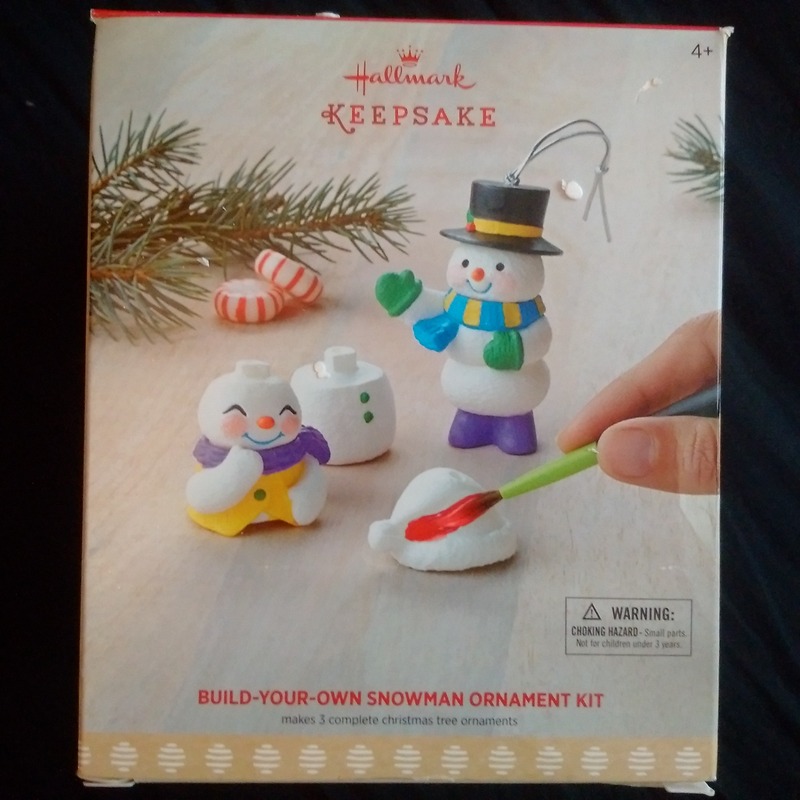 Time to decorate the house with snowmen, Santa and all kinds of great wintery themed items! Hallmark has a great selection for Holiday Decor, entertaining ideas, gifts and much more! 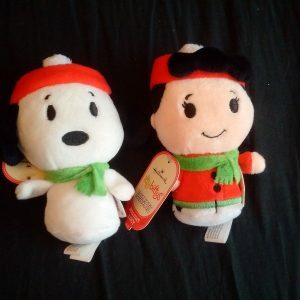 The itty bitty’s are $7 each and the snoopy house is $5, makes for a really reasonably priced gift! I love all the battery operated candles too! There’s a great pillar one this year and it looks so realistic! Kiddo has that one in her room and loves it! There’s even a timer on it, so it’s great for bedtime. Another good one is the Build Your Own Ornament Kit – you get everything you need to create and decorate 3 ornaments. It’s mix and match parts, which is really fun – and you get the paint, brushes and glitter to decorate and personalize them. 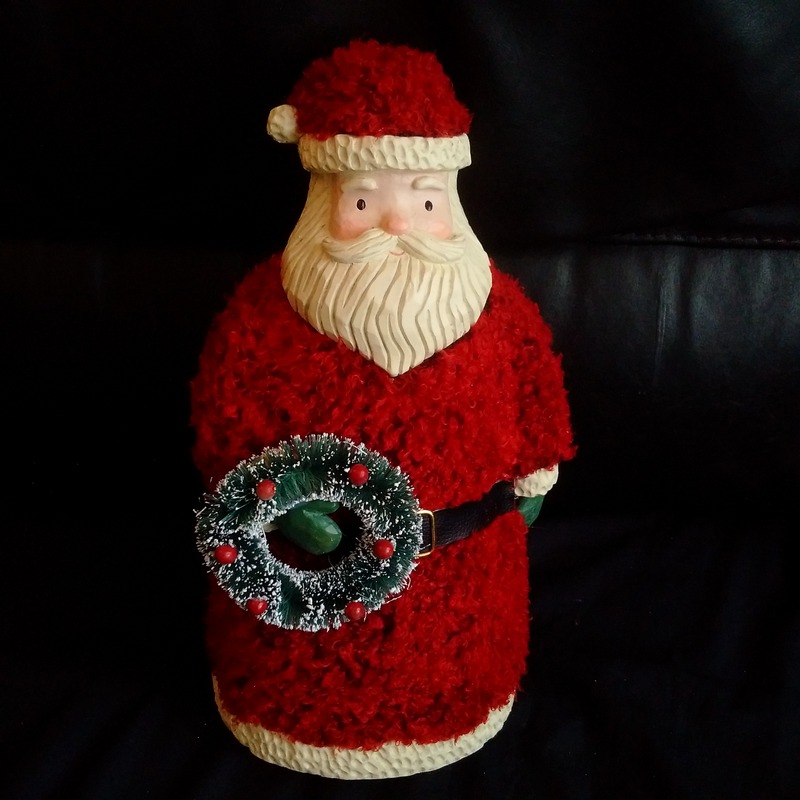 These are part of the keepsake line but aren’t dated – so can be a neat gift idea too and displayed next year. I like sets like that, great gift to grandparents and let the kids decorate them. An activity to do together is always a lot of fun. And the fact that you can mix and match them will mean lots of different possibilities too! Every year I love seeing the animated toy for that season – this year it’s the Stocking Hung with care, in the video below. So cute and it’s only $18 when you buy 3 cards! My absolute favourite one this year though is the Mixed media Santa. I absolutely love the look of this guy – his face is exactly what I picture when I think of Santa! And happy to say I have one of these to give away to one lucky person! 1 – Let me know what you’re most looking forward to about the Holidays – special decorations, a meal, visits etc. 3 – Check out the Hallmark site and comment with which Holiday Decoration is your favourite! Giveaway is open to all Canadians and will end Tuesday Dec. 12th at noon! Good Luck everyone! ****Closed – congrats to Wanda B. « Skip The Dishes Review – and enter to win a $50 credit! i love happiness is peanuts holiday dance party. I would keep that out all year. I most look forward to spending lots of time with my family. My favourite is the Happiness is a Peanuts Holiday Dance Party!! Super cute! My favourite is watching my granddaughters opening their Christmas Gift.